Founded in Spring of 2016, Faeber is a collection of jewelry that aims to elevate the relationship between fine craft and design. As a process oriented brand, we believe a hands on approach to development furthers the overall design and visual impact of our work. With that in mind ,we take great care to consciously fabricate everything using the same processes you would find in a high jewelry atelier. All of our designs are developed by hand in our Ridgewood, NY studio and fabricated for production by artisans in NYC’s Diamond District. Faeber is committed to sustainability and conscious consumerism. We verify the origins of all our materials. All of our metals, stones and accents are upcycled, deadstock, or fair mined. Aliza Guttman founded Faeber Studio based on the belief that a design can reach its fullest potential through hands-on, process-based development. Aliza began her metalsmith training in Colorado before continuing on to California and then Savannah. 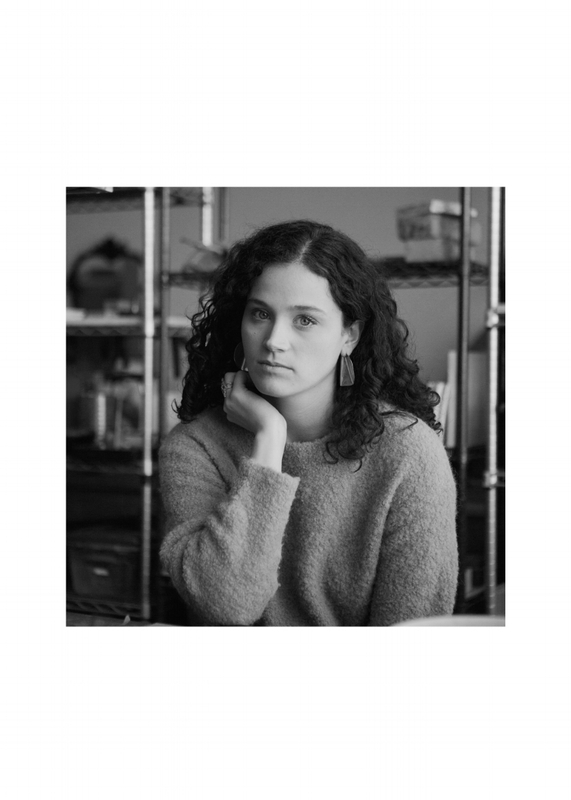 A graduate of the Savannah College of Art and Design, Aliza has consulted for the likes of Coach, Monique Péan and Foundrae and was a 2015 Recipient of the CFDA Design+ award.